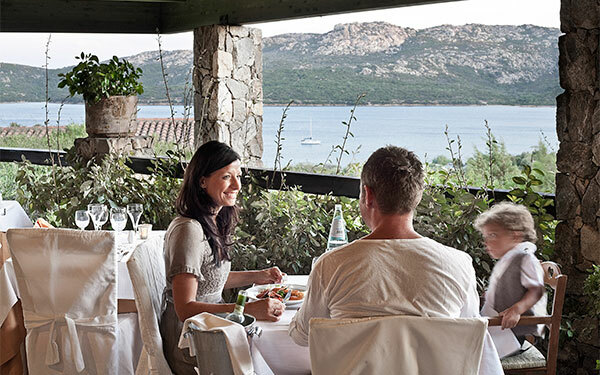 L’Arcipelago and Le Terrazze, the two excellent restaurants at the Park Hotel Cala di Lepre at Palau in the North of Sardinia, to enjoy the best in Mediterranean flavours. 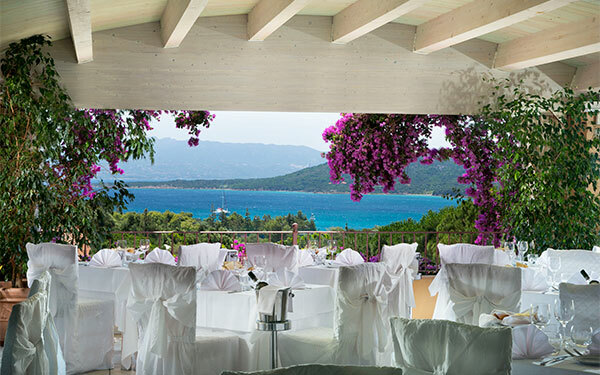 Delphina hotels and resorts are famous in Sardinia for the quality of their restaurants, the careful selection of prime quality ingredients and genuine produce. 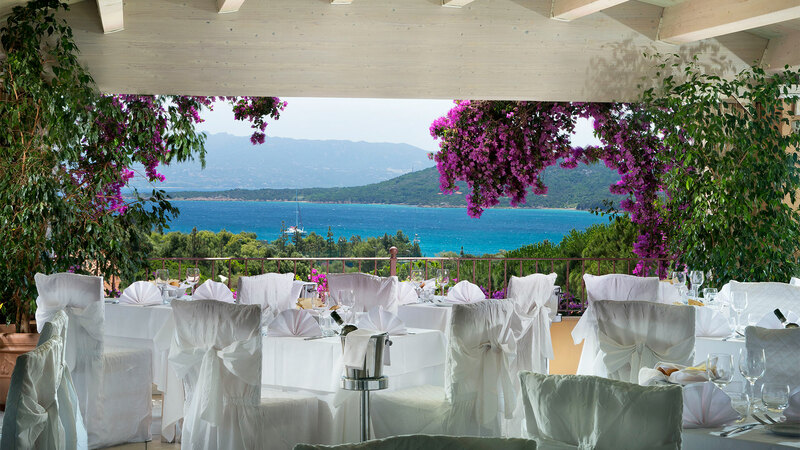 The Park Hotel Cala di Lepre confirms this tradition with excellent Mediterranean cuisine able to satisfy the tastes of all the family. 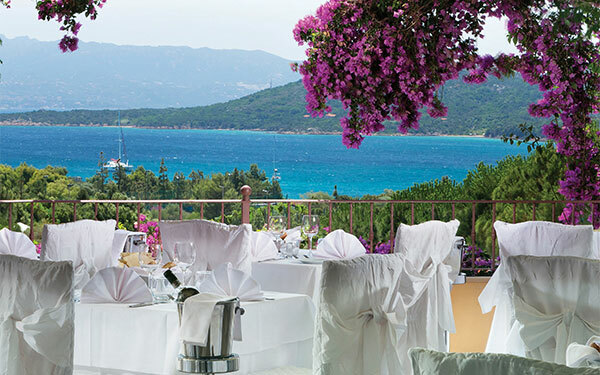 The park hotel’s main restaurant, specializing in generous Mediterranean and regional cuisine buffets with a view over the Golfo delle Saline, open for both lunch (with the Brunch Mediterraneo) and for dinner. At the Management’s discretion, the buffet service may be replaced with waiter service. A panoramic restaurant in an elegant and romantic candle-lit setting. 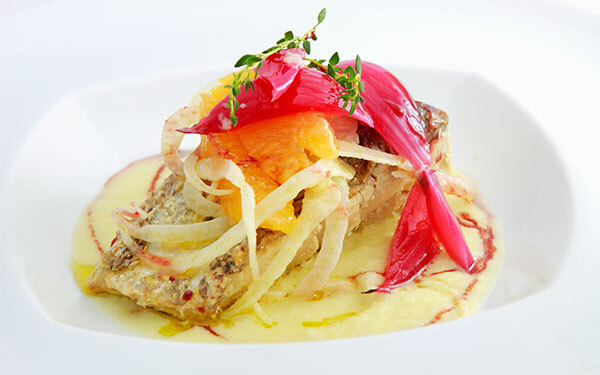 It offers the Chef’s specialities plus a delicious carte du jour and elegant waiter service. 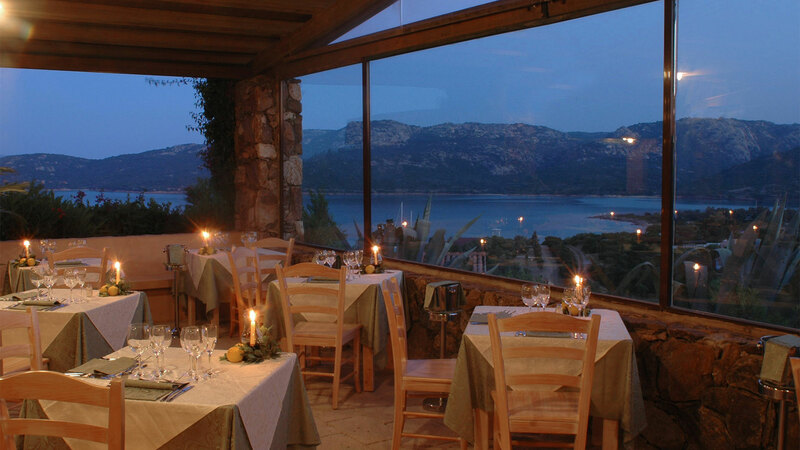 The charm of a dinner with a view over the Costa Smeralda will delight you. 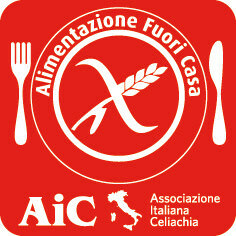 Reservation required and extra charge made of € 10.00, free for guests up to 1 year of age. Opening times at the Management’s discretion. Generous salads, sandwiches, grilled meat or fish, fresh Mediterranean dishes and ice-creams at the snack bar with grill for a light and tasty lunch just a few step from the pool and beach (to be paid for). 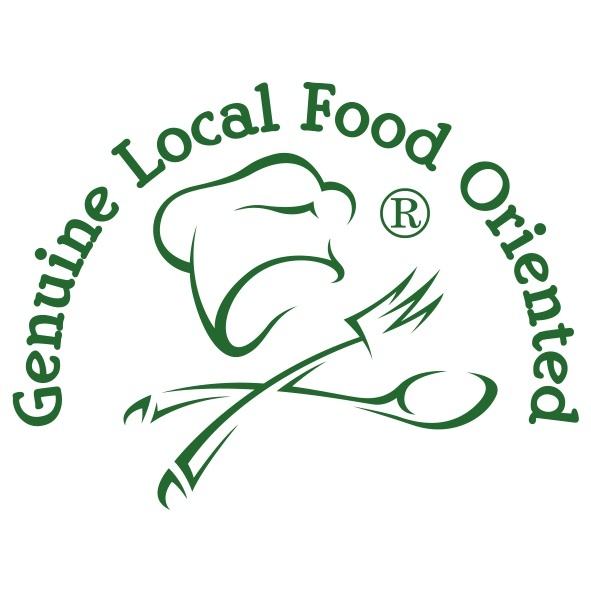 Bearing in mind the need of some of our guests to have a gluten-free diet, the Delphina hotel and resort restaurants offer delicious gluten-free dishes lovingly prepared by our Chefs. Please indicate this service at time of booking. 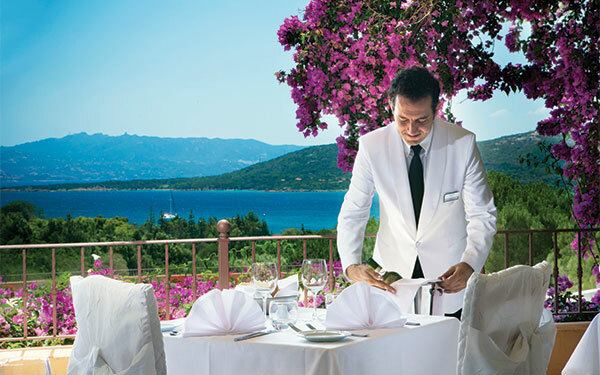 To eat well but healthily at lunch without sacrificing the pleasure of good food with a buffet of hot pasta dishes, the Chef’s cold dishes with pulses, cereals, vegetables and a selection of salads, fruit and cheeses from the island. The classic second courses of meat and fish are not available, nor are desserts. On request in the hotel, guests on half board formula can replace dinner with the Mediterranean Brunch. Guests wishing to go on excursions around Gallura and who purchase the Mediterranean Brunch for the whole stay can take advantage of the Brunch Around at one of the following 4/5 star Delphina hotels and resorts: Le Dune Resort & SPA (Badesi); Hotel Marinedda Thalasso & SPA 5 star (Isola Rossa). 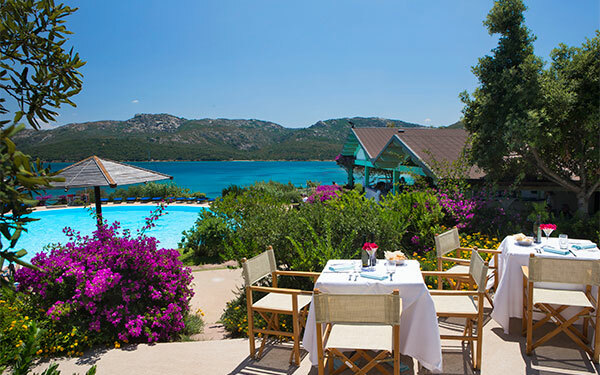 At the 5 star Resort Valle dell’Erica Thalasso & SPA (Santa Teresa Gallura) Brunch Around is available with an extra charge of € 10,00 but not during the period 20/07 to the 30/08. Transfers and drinks not included, reservation has to be made at the hotel.